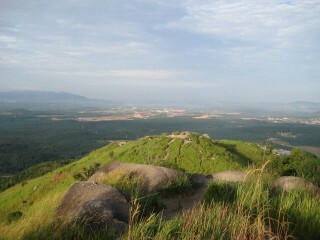 My 4th trip to Broga Hill near Semenyih, Selangor. Total hiking time is under an hour, and is suitable for beginners. 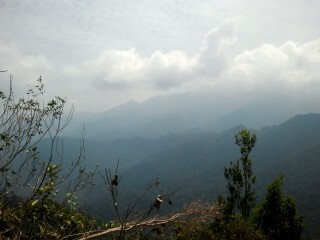 The reward to work ratio is very high, as there are great views from the summit. It can be very crowded on weekends/public holidays, and unfortunately, garbage is littered all along the trail. In an attempt to conserve as much electricity as I can, I used some python scripting to automatically turn my FreeNAS server on and off as required. Requires programming knowledge. A short opinion on the 3rd party firmwares DD-WRT and OpenWRT, running on my TP-Link TL-WR1043ND router.